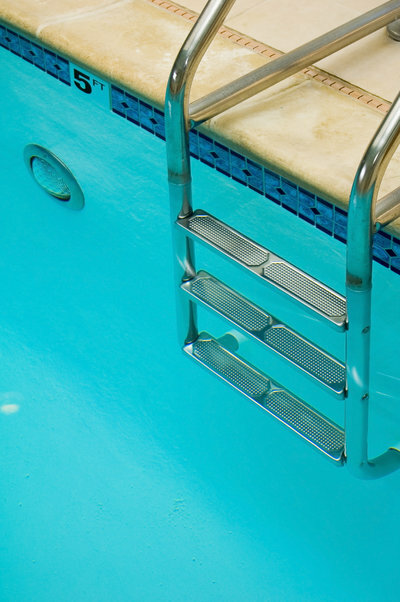 Beaches and outdoor public pools are a great place to cool off on a hot summer day, but Long Island also has many locations with indoor pools for times when it is not always sunny outside and off season for the more avid swimmers. Many towns on Long Island have indoor pools for their residence, but there are also private facilities that have this amenity as well. Most of the indoor pools on Long Island are for membership only or have an admission into the facilities. In many cases, like the public pools, whether you are a town resident or out-of-towner, there is a membership or daily rate for admission to these indoor facilities. Please be sure to check out the websites below before planning your trip. This indoor pool is open to all Town of Hempstead residence who can enjoy this pool and fitness complex with special times for those you enjoy swimming laps. This indoor pool has a diving tank, saunas, weight rooms, and a snack bar. This indoor pool has been a host to local competitive swimming and has been regarded as one of the finest indoor pools in the country. The pool is open to the public for recreational swimming and providing swimming lessons for children and teens, as well as, water exercise classes for adults. With a health club membership, members can take advantage of a fitness center that overlooks the indoor pool. Within the Health Wing of the recreation center, there is an indoor pool as well as various other amenities which include: an exercise room, gymnasium, saunas, diving boards, kiddie pool, playground, handball, and a massage room. With a huge figure-eight slide and three separate zones, this aquatic activity center is a crowd pleaser. It includes a water spray area, a zone with six lanes for lap swimming and entry for wading. The facility also has an exercise room and party rooms to host special events. This indoor pool offers swimmers 6 lanes in a heated pool. The YMCA is a non-profit community-based service organization that is dedicated to the improvement of the lives of child and adults within their communities. All their locations provide an indoor pool where members can take advantage of swimming lessons, as well as, provide assistance for those with special needs to enjoy their pool. The Mid Island Y JCC provides an Olympic size pool with handicap accessibility as well as whirlpool and a new pool deck. They also have a plethora of programs ranging from lessons for toddlers to certification programs.This indoor pool is part of the membership which includes many other amenities. With a monthly gym membership, many LA Fitness locations have an indoor pool with many lap lanes. In addition, they have lockers, shower, saunas and most locations have handicap accessibility to these pools.